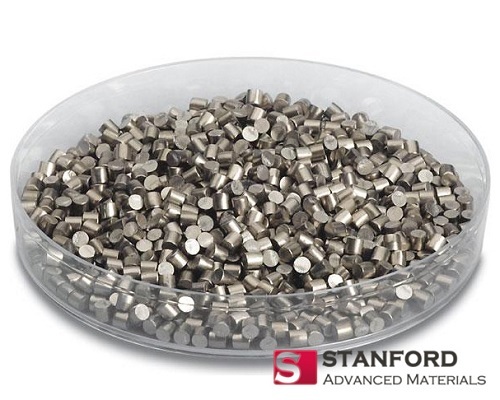 Stanford Advanced Materials supplies various high purity materials, evaporation sources, and crucible liners for both thermal and E-beam evaporation. 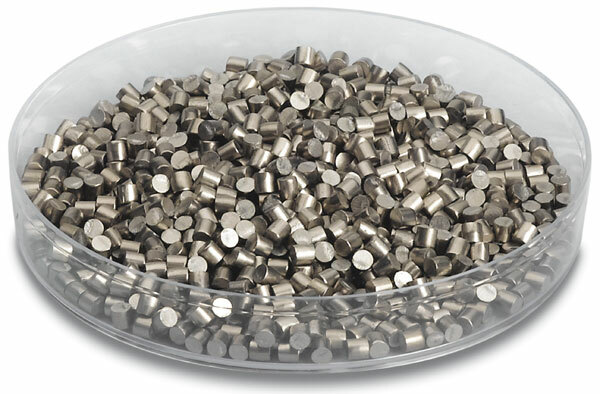 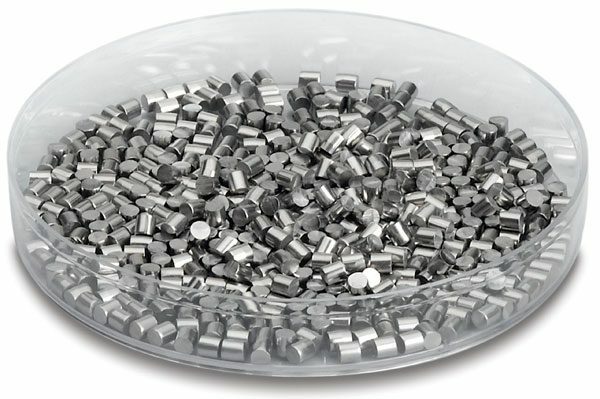 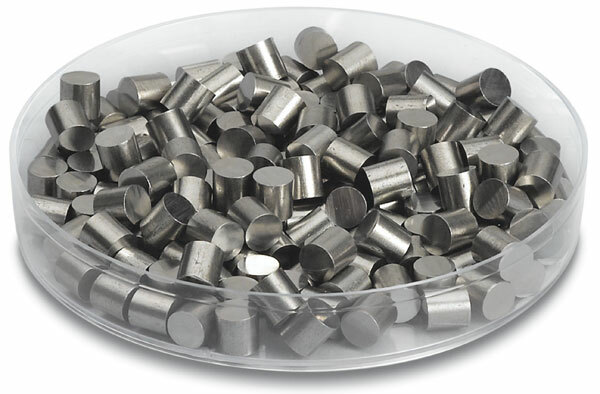 The evaporation materials include pure metals and alloys, oxides ceramics including rare earth oxides, such as Sc2O3, Y2O3, La2O3 and other ceramics, such as fluorides, nitrides etc. 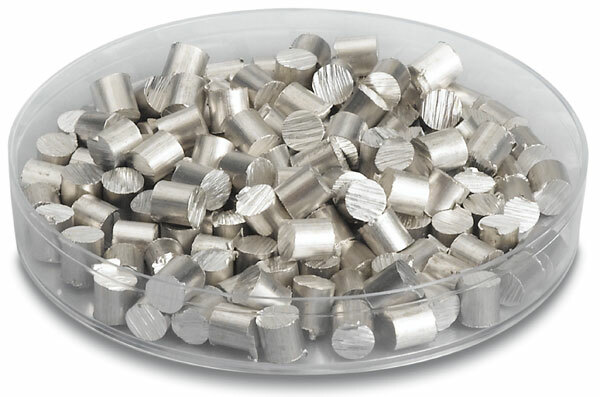 The materials are used in deposition processes including semiconductor deposition, chemical vapor deposition (CVD) and physical vapor deposition (PVD)and mainly for optics including wear protection, decorative coatings, and displays.